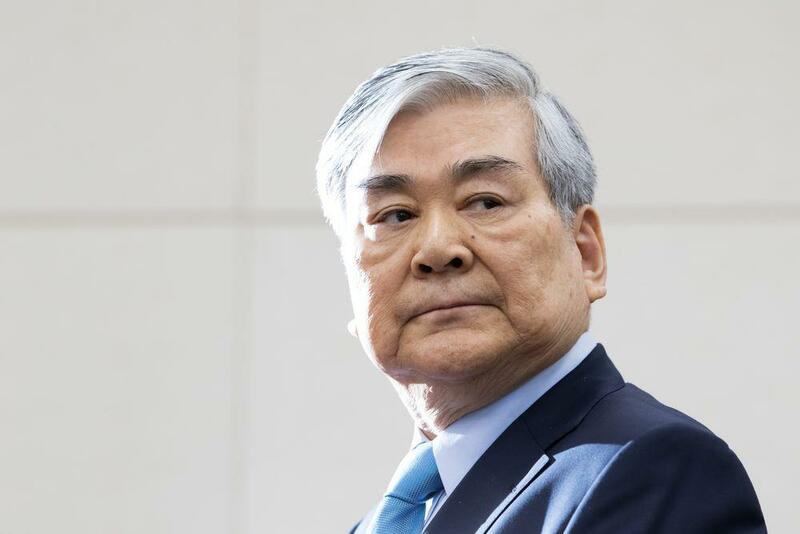 SEOUL, April 8 (Xinhua) -- Cho Yang-ho, chairman of South Korea's biggest air carrier Korean Air, died Monday of a chronic illness at the age of 70. Cho passed away early Monday morning (South Korea time) at a hospital in the United States, after suffering from a lung disease. He stayed in Los Angeles for the treatment since December last year, according to local media reports. The eldest son of Cho Choong-hoon, the founder of Hanjin Group, served as chairman of the Korean Air since 1999 and chairman of the Hanjin Group since 2003. The Hanjin Group is the country's 14th-biggest conglomerate that has Korean Air, budget carrier Jin Air, Hanjin KAL and other companies under its wing.